The demand for more flexibility in planning, design and strengthening concrete structures has resulted in an increased consumption of chemical grouted anchors. 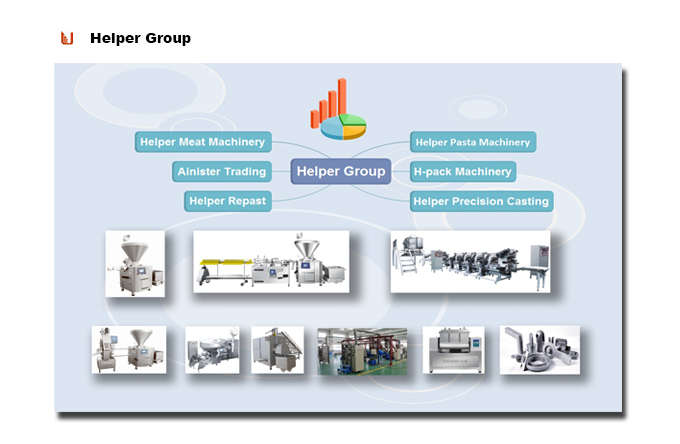 Based on our well being proved filling and clipping technology, Helper has developed the new automatic resin capsule (resin cartridge) manufacturing machines which is the most modern and technologically advanced assembly line in the resin capsule (resin cartridge) manufacturing field. The Resin Capsule Production line is composed of two automatic packing machines with annual production above 15 million pieces. 1. Imbed Explosion-proof motor, ensure a safe processing environment. 2. Constant Conveying System is under the control of PLC to guarantee the stiff material is conveyed at the fixed quantity. 3. All the related parameters of the assembly line can be adjustable via the control panel on the cabinet, and can be switched freely between manual, semi-automatic, and automatic working order. 4. 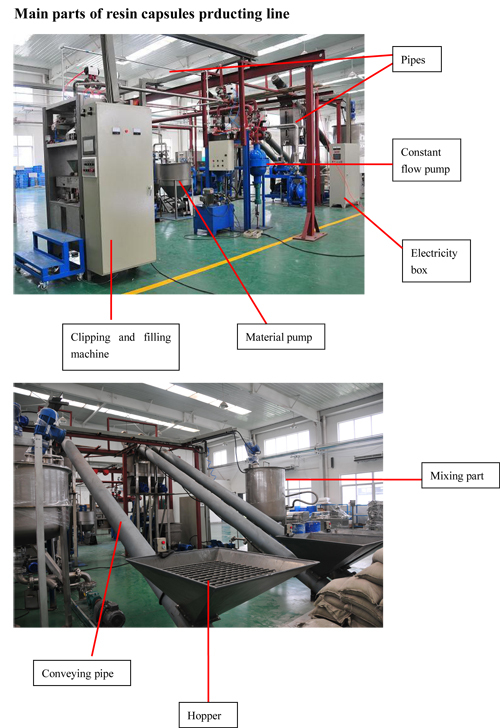 Heat seal technology application makes the capsule sealing, filling, clipping be finished automatically on the same packing machine. 5. 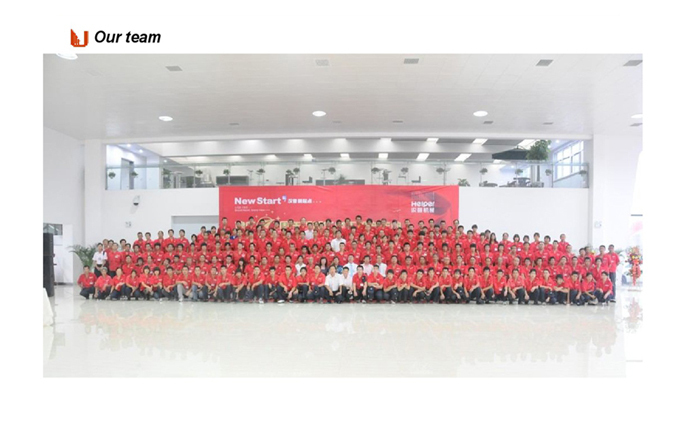 High efficiency, annual production capacity can up to 15 million pieces. Resin capsule diameter ranges from 23mm to 50mm. Capsule length vary from 200mm to 600mm. Extra Fast, Fast, Medium, Slow type, variety of types of capsule can be produced by the machines. 6. A film barrier of heat sealed plastic film prevents seepage between the resin and the catalyst to provide optimum shelf life. The excellent chemical resistance of the film minimizes seepage from the inside and the absorption of contaminants from the outside. Looking for ideal Anchorage Substance Making Machine Manufacturer & supplier ? We have a wide selection at great prices to help you get creative. All the High Capacity Anchor Reinforcement Rosin Equipment are quality guaranteed. 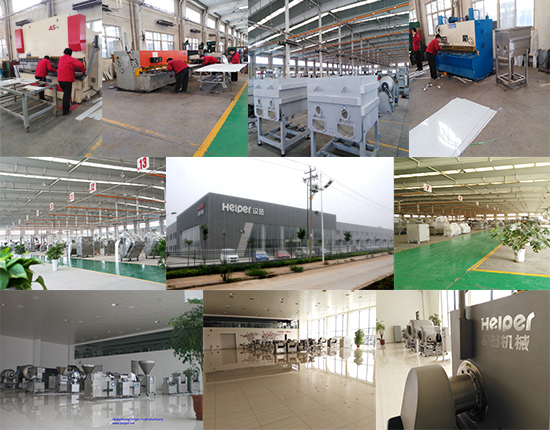 We are China Origin Factory of Anchor Solidifying Agent Resin Machines. If you have any question, please feel free to contact us.